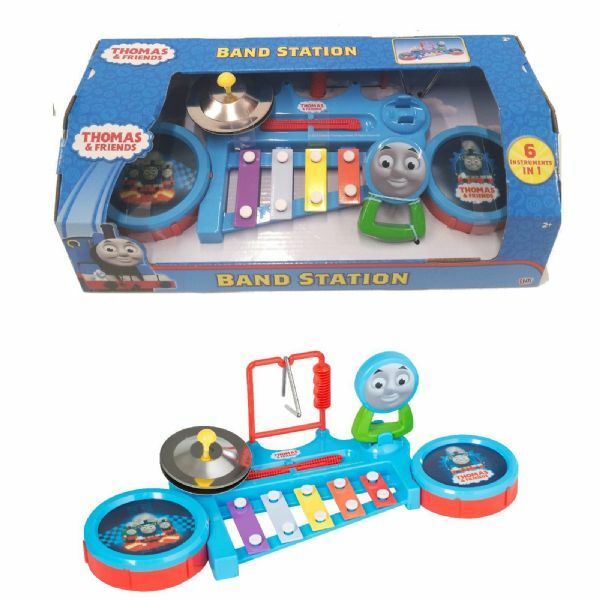 Make some big band sounds with Thomas and friends! 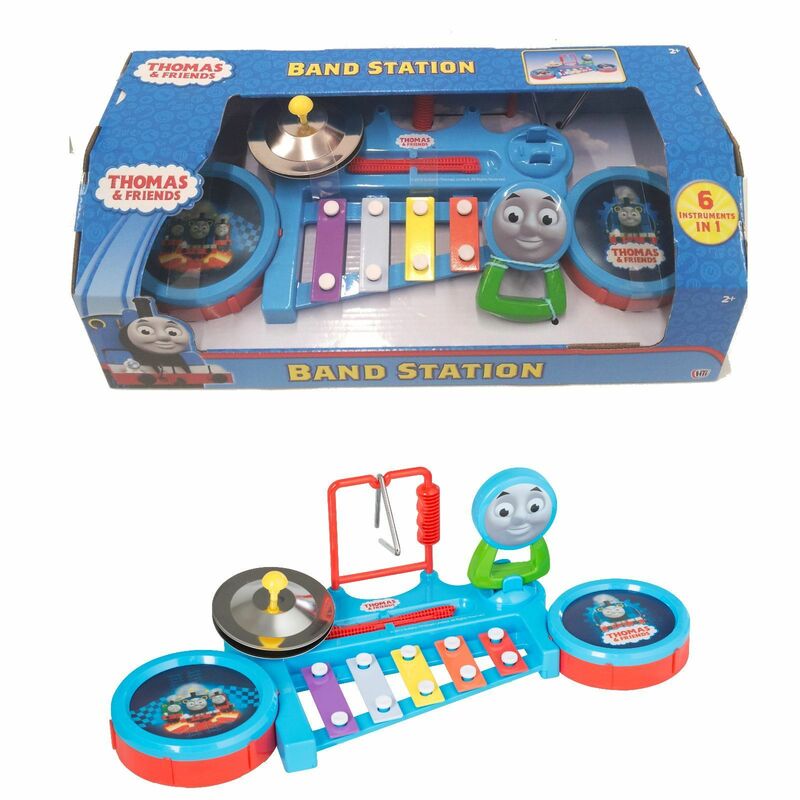 With 6 instruments in 1, kids will love this band station. Play all instruments together or on their own. 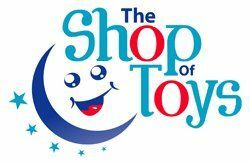 Beat the drums, play the piano, smash the symbols, tinkle the triangle and shake the maraca. Hours of fun to be had with Thomas and friends! Supplied in fun Thomas and friends design. Suitable for Children 3 years and over.